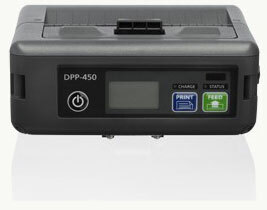 The Infinite-Peripherals DPP-450 portable printer provides both ruggedness and reliability in a small package. Communicate with your handheld through a RS-232C cable, USB cable or Bluetooth interfaces. 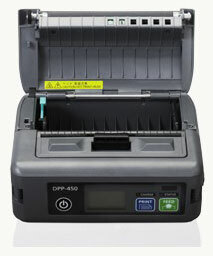 The Infinite-Peripherals DPP-450 ruggedized, compact and is a cost effective Bluetooth printing solution. 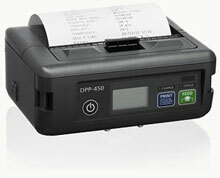 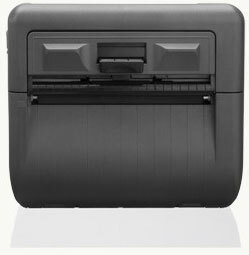 The DPP-450's compact size along with its numerous interface methods make it a great option for your portable printing needs. 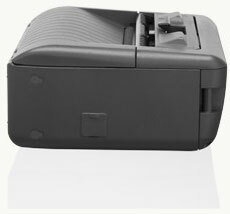 Optional features include Mag Stripe reading, Smart Card reading, MIFARE reading and a SD slot for SD card or Wi-Fi module.